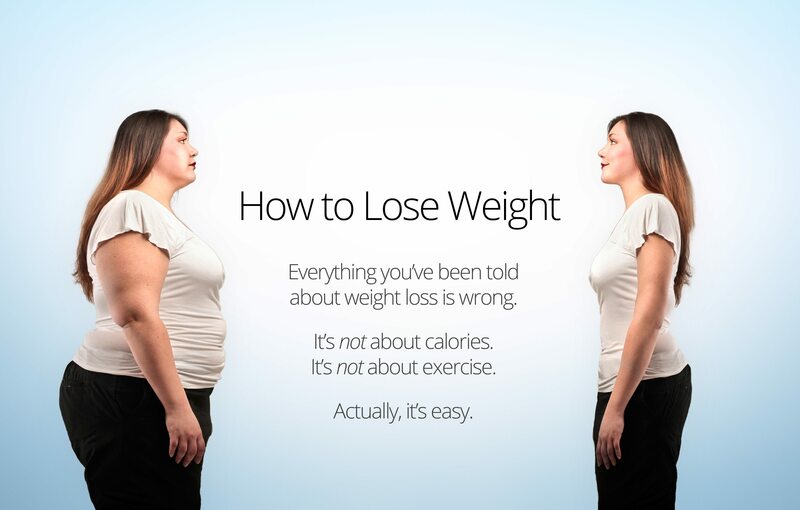 As we have learned, losing weight is NOT a simply about eating less and moving more. It is also not a simple math equation, calories in vs calories out. The food that requires the greatest amount of insulin to process in the diet is carbohydrates. Carbohydrates cause blood glucose to rise sharply, which causes the body to make insulin to lower the blood sugar once again. The only logical way to reduce insulin in the body is to reduce those foods that cause the need for insulin, that’s right, reduce carbohydrates. This is the primary way to promote weight loss. And nobody could sum it up better than Dr. Andreas Eenfeldt, the Swedish Diet Doctor. If you haven’t already done so, please feel free to read my free ebooklet to help you see how to implement an LCHF lifestyle for weight loss. Enjoy this video with a comical title but a completely factual and effective weight loss strategy. Here is a collection of some of my favorite articles on losing weight.